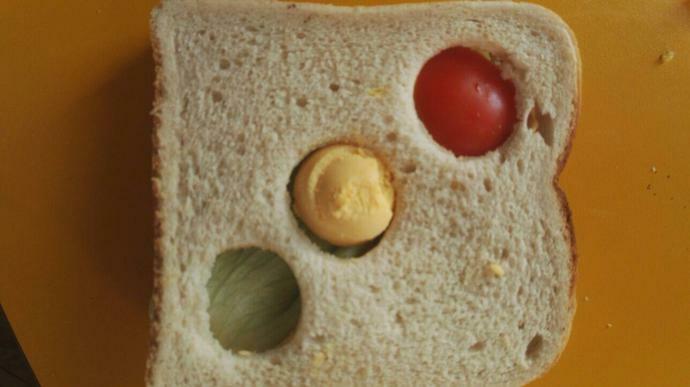 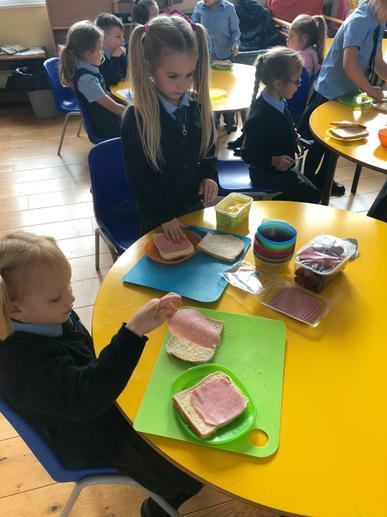 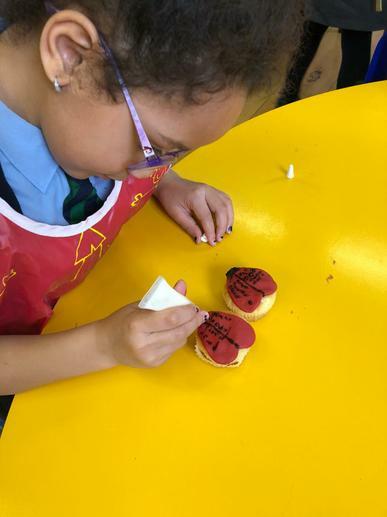 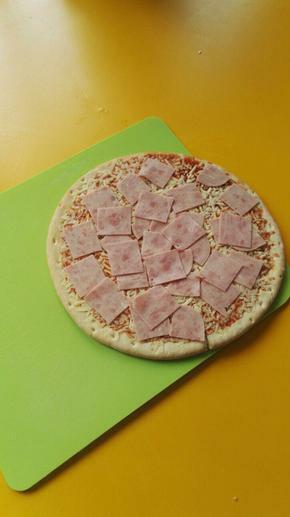 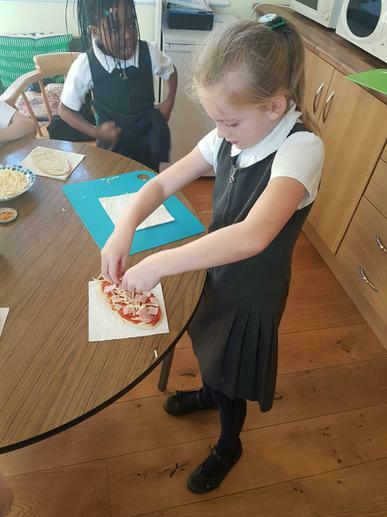 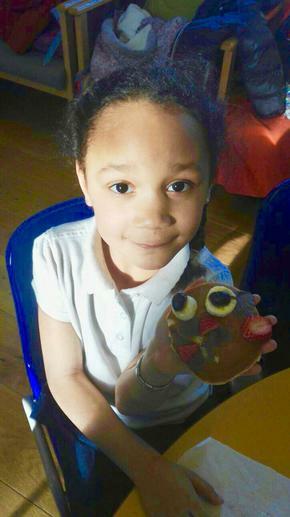 KS1 Cookery Club takes place every Wednesday afternoon from 2-2.40pm. 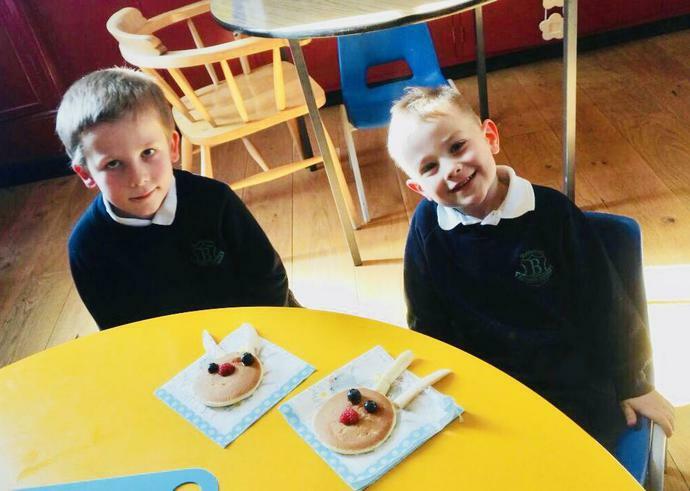 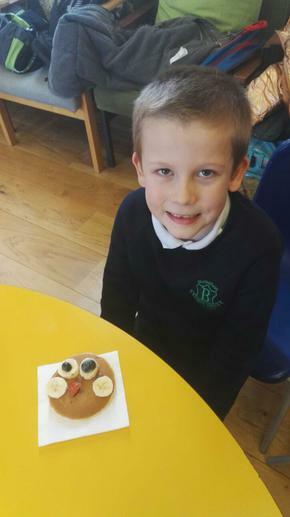 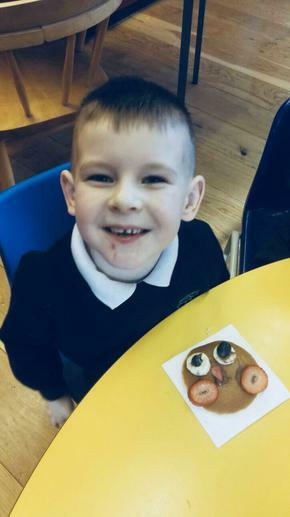 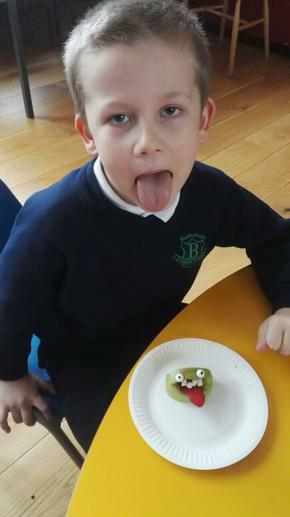 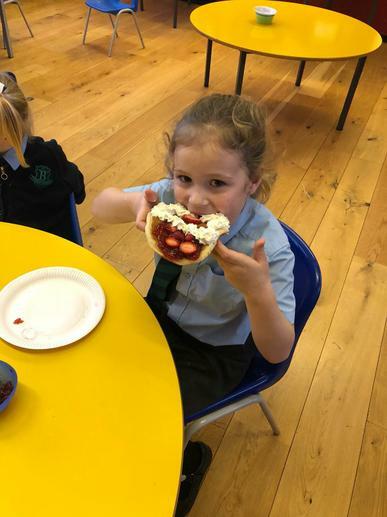 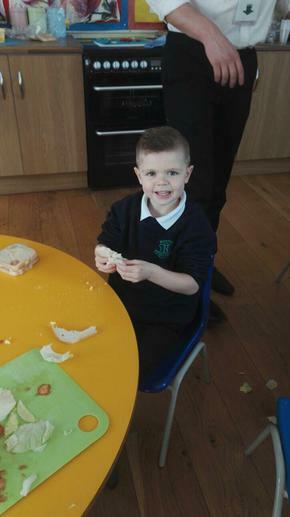 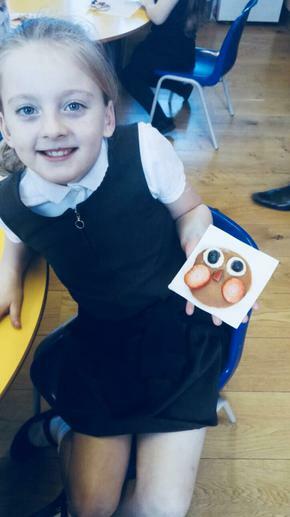 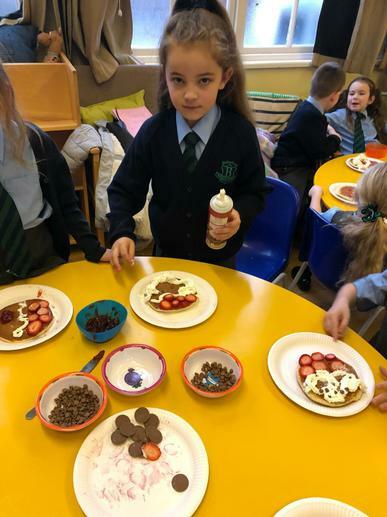 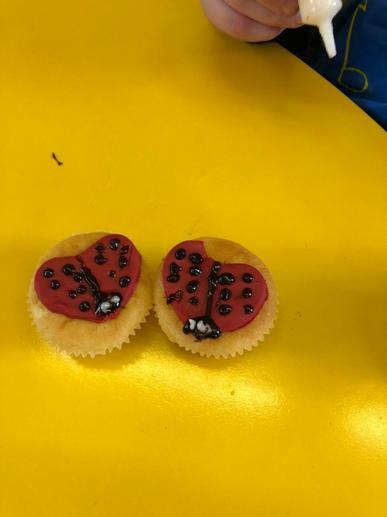 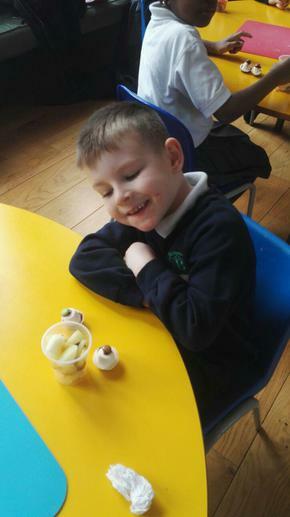 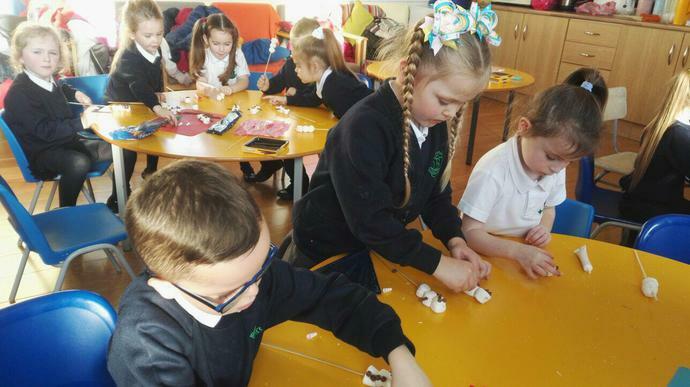 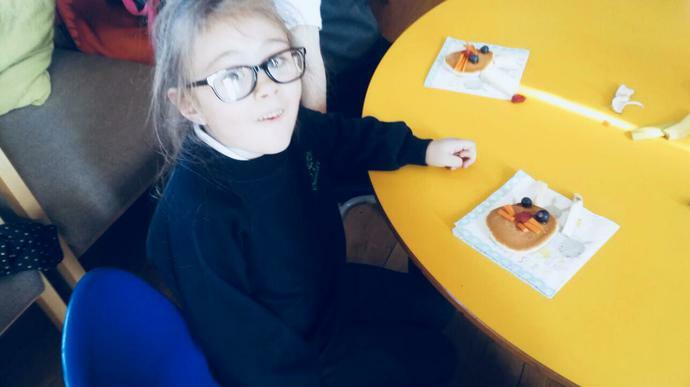 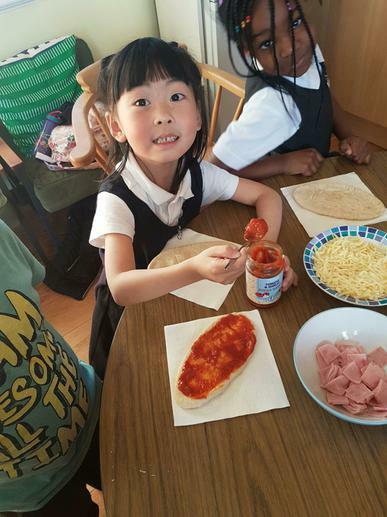 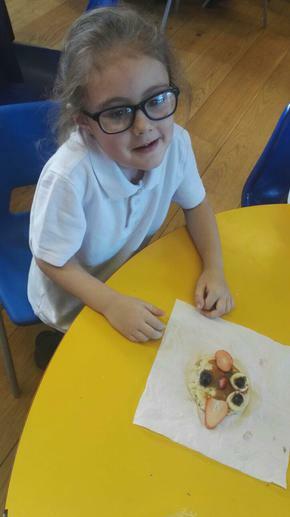 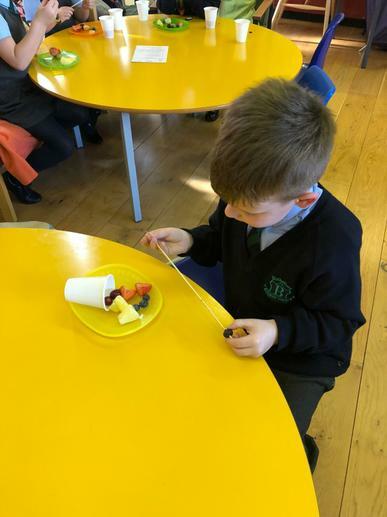 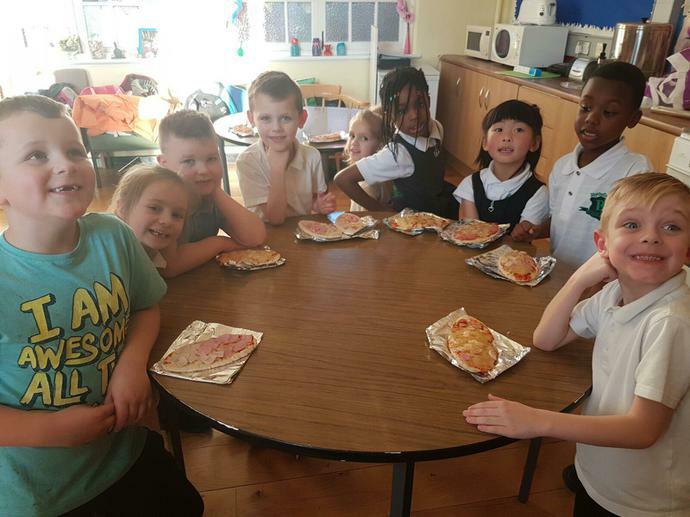 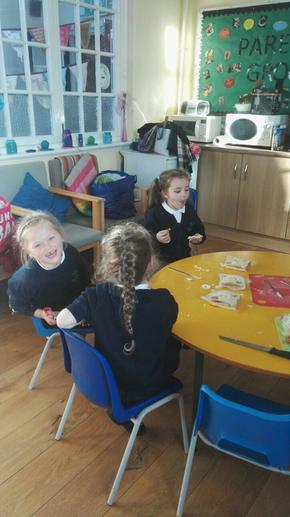 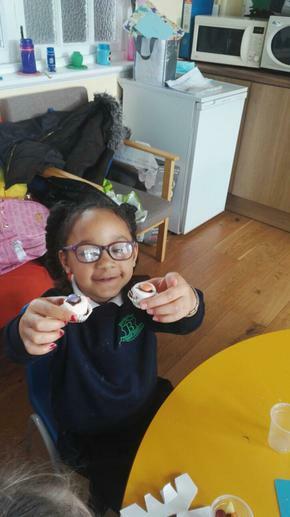 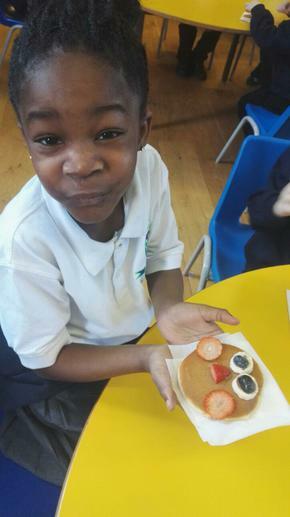 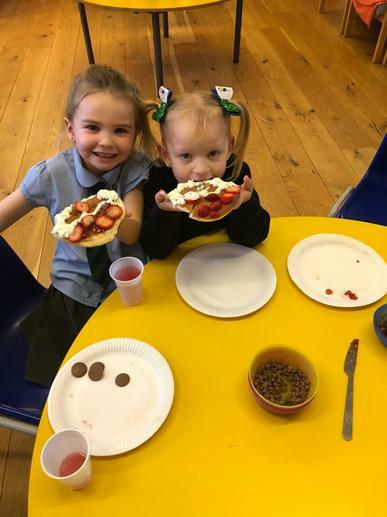 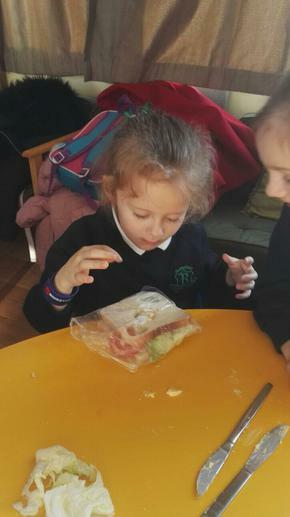 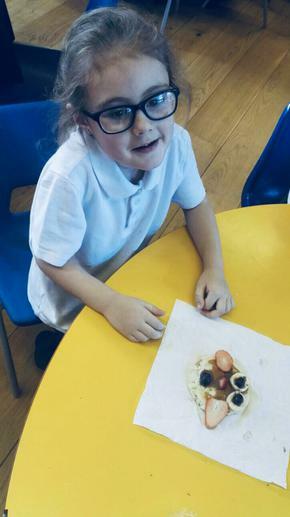 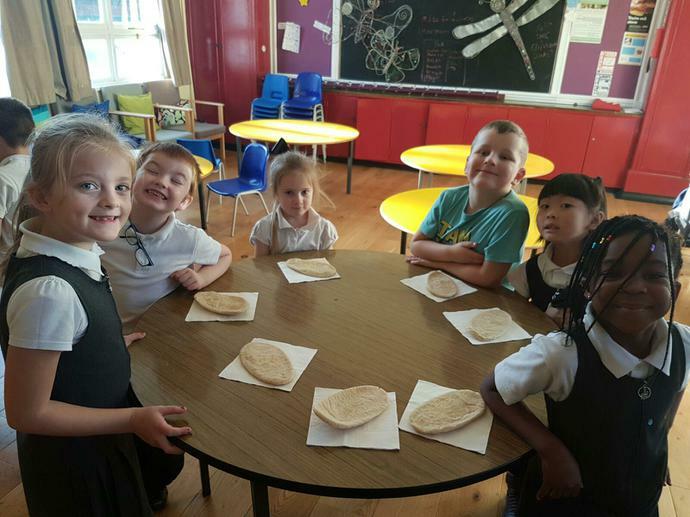 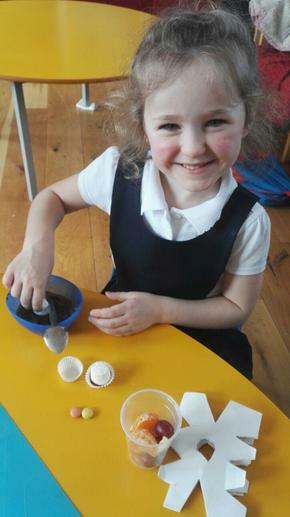 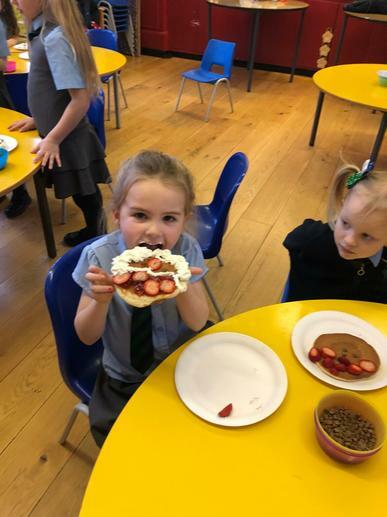 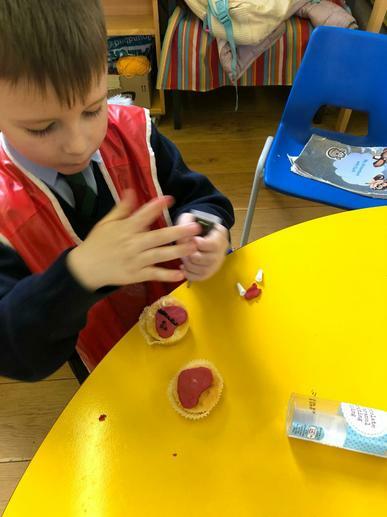 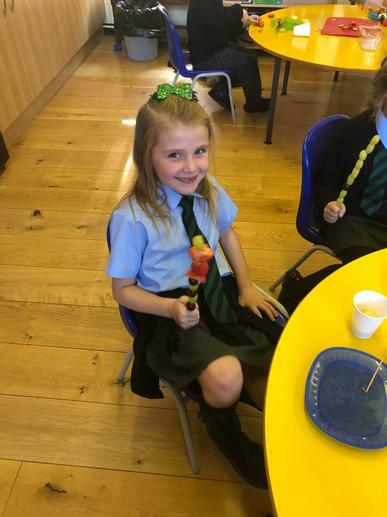 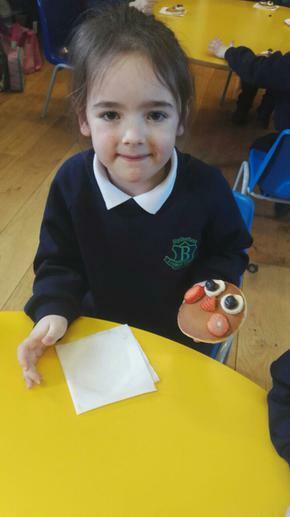 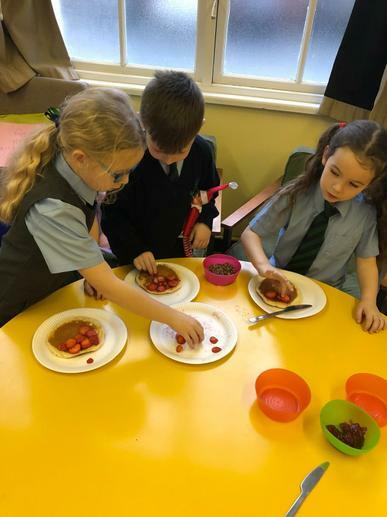 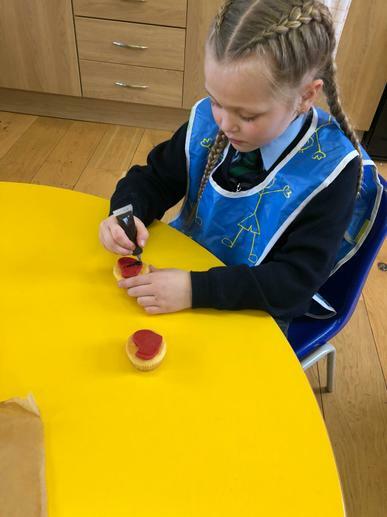 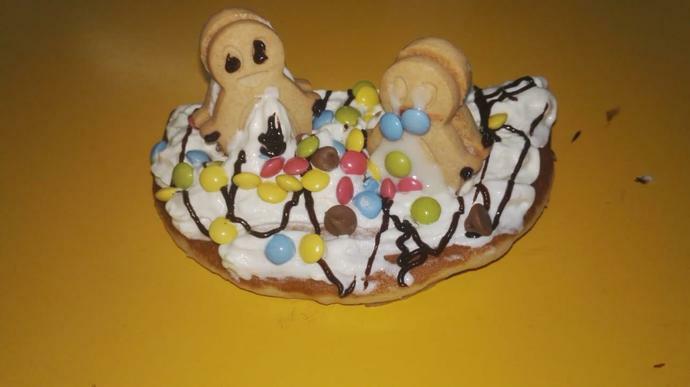 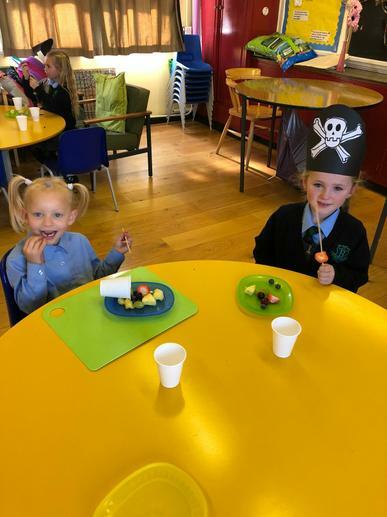 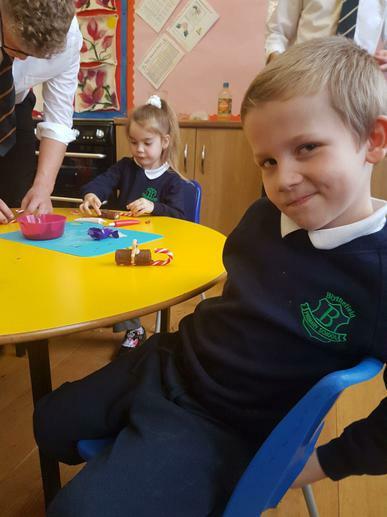 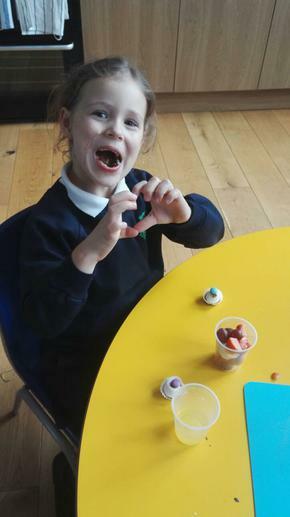 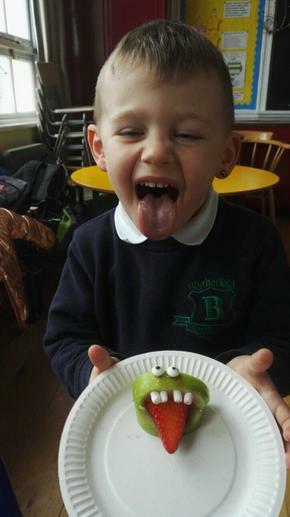 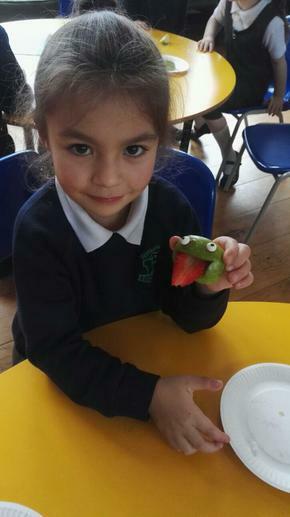 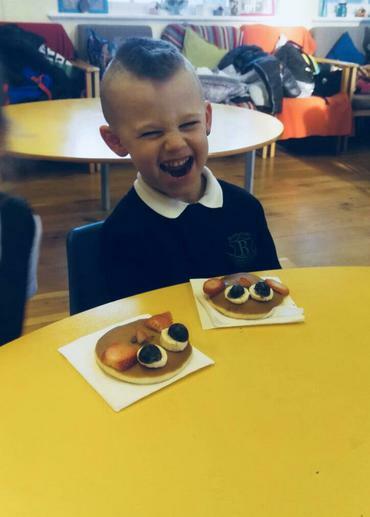 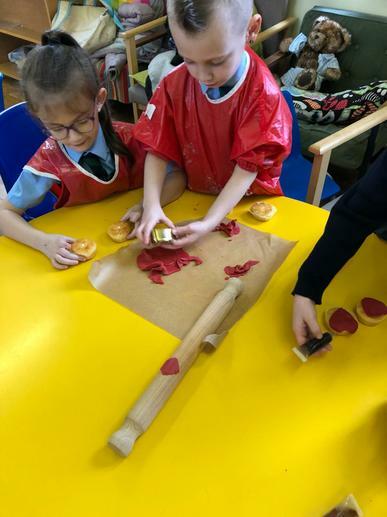 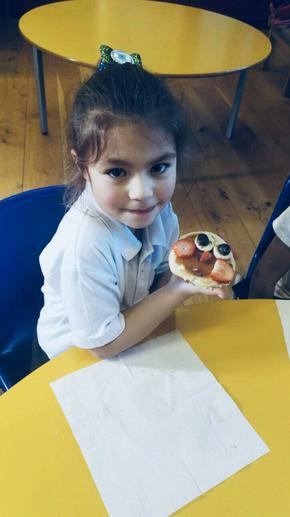 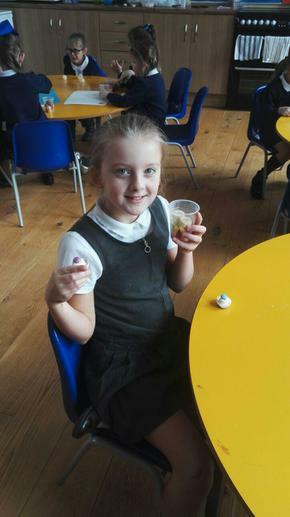 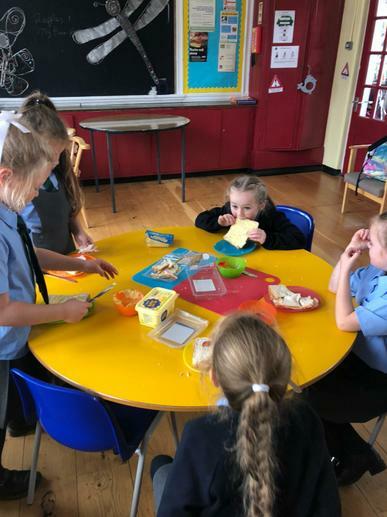 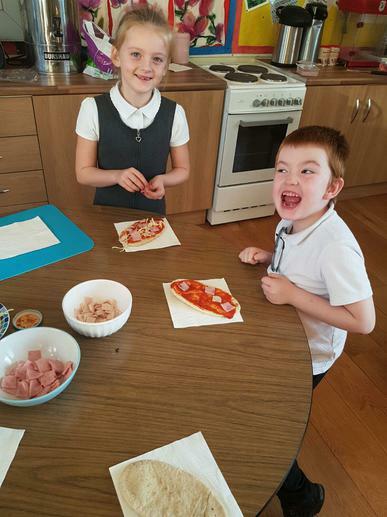 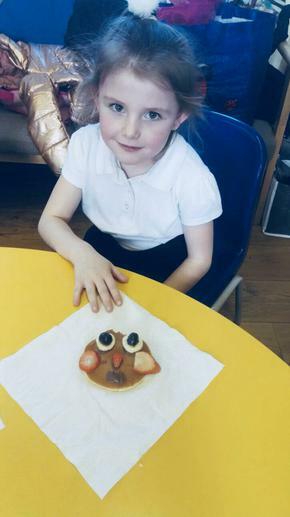 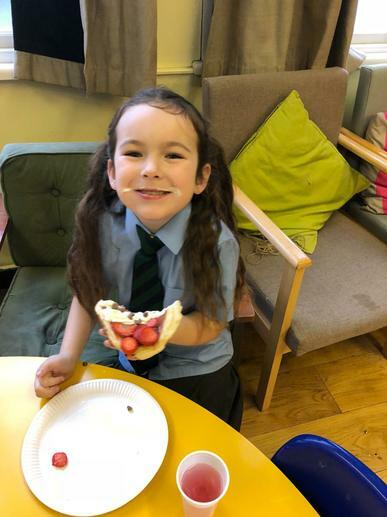 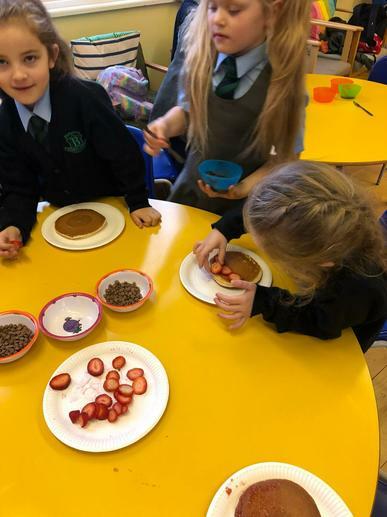 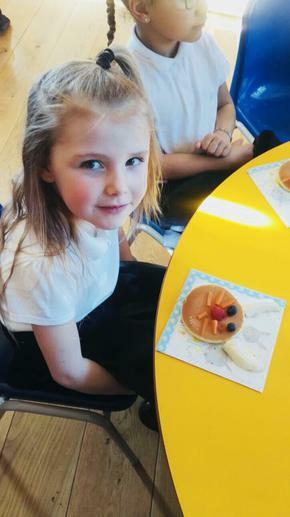 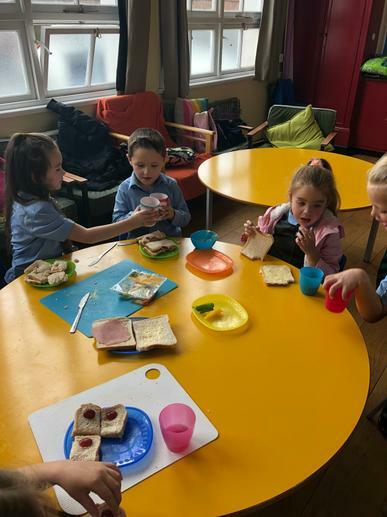 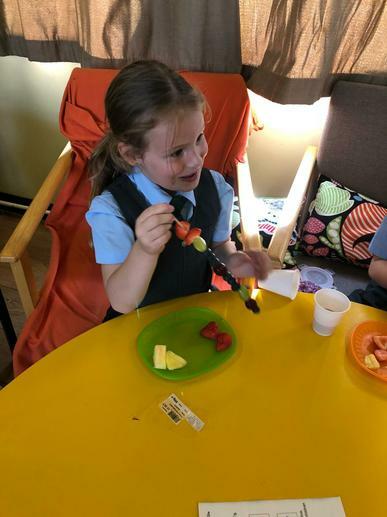 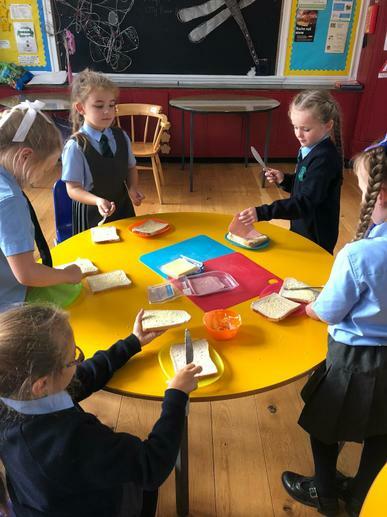 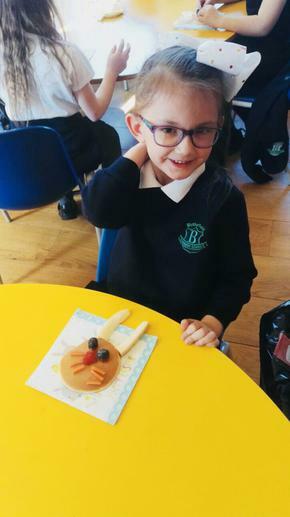 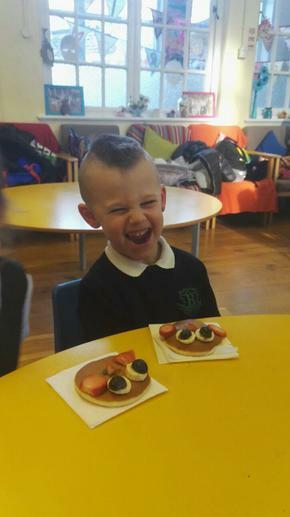 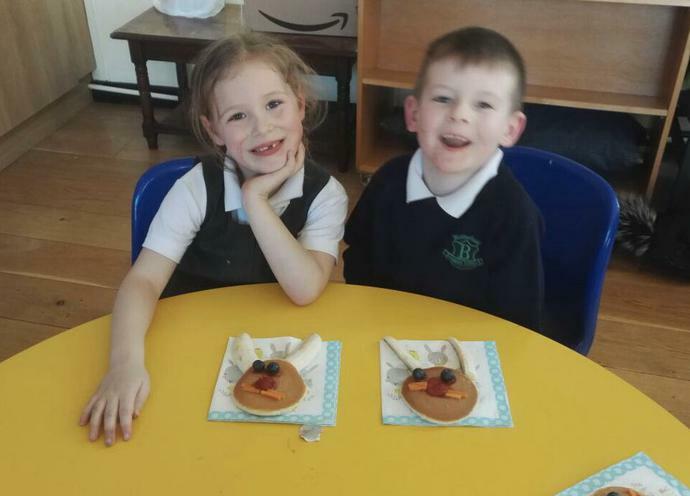 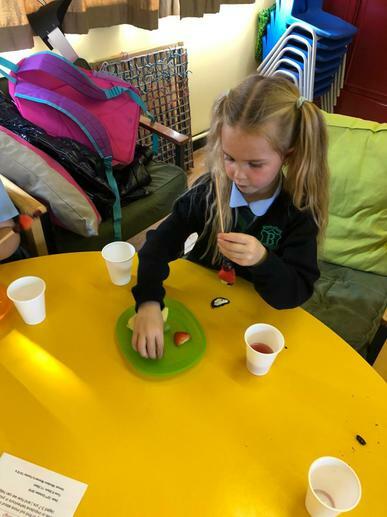 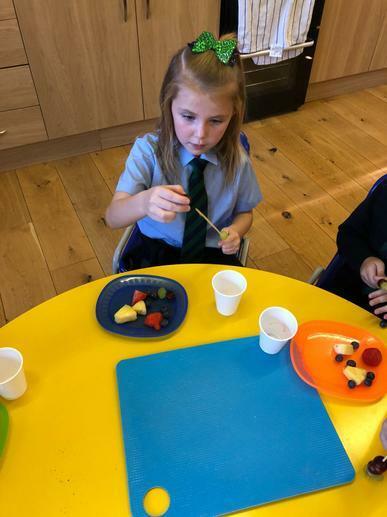 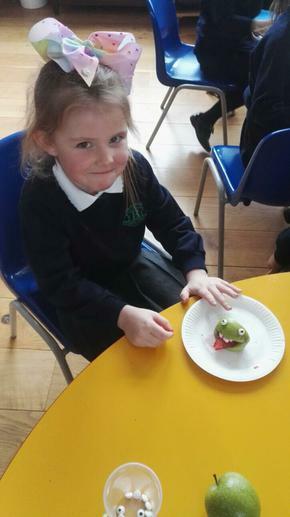 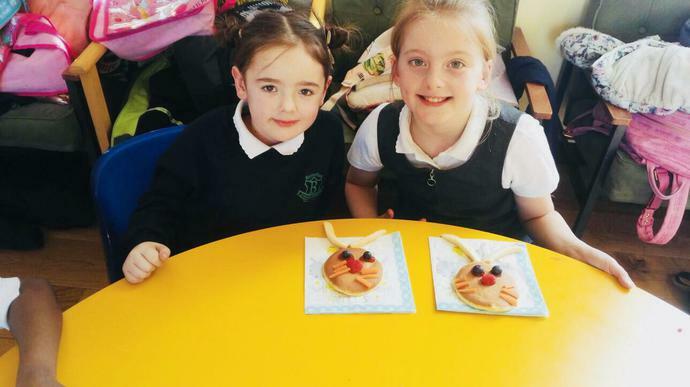 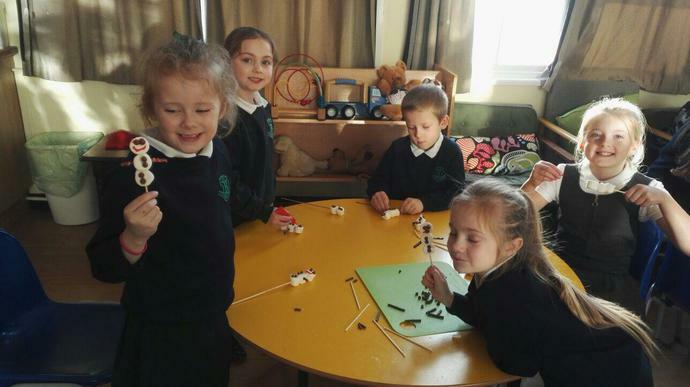 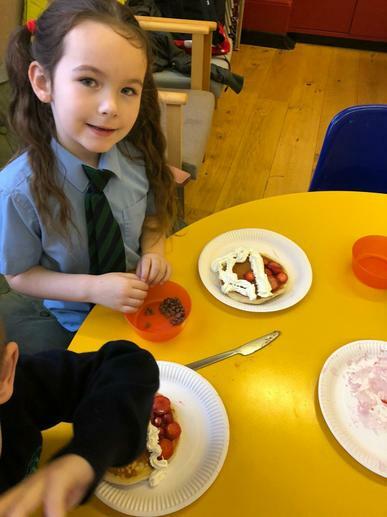 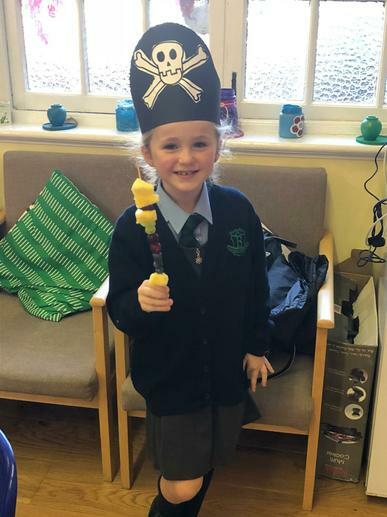 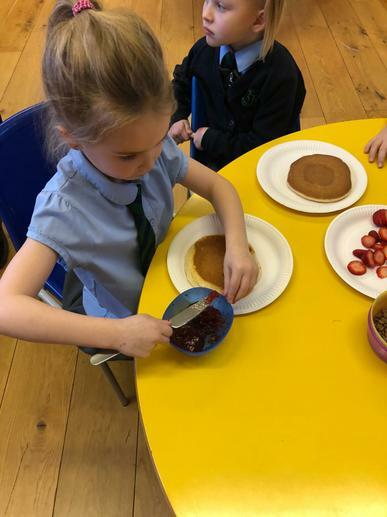 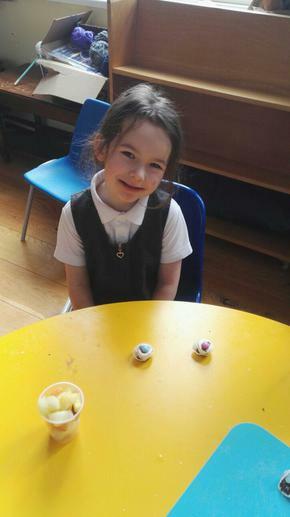 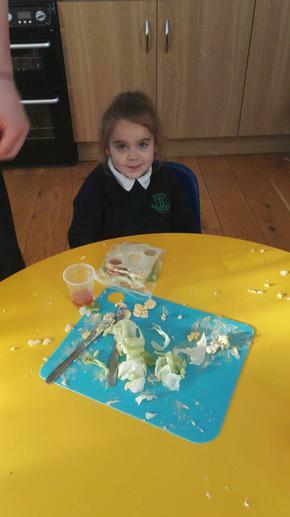 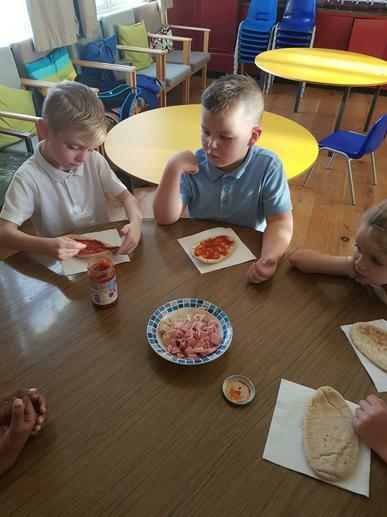 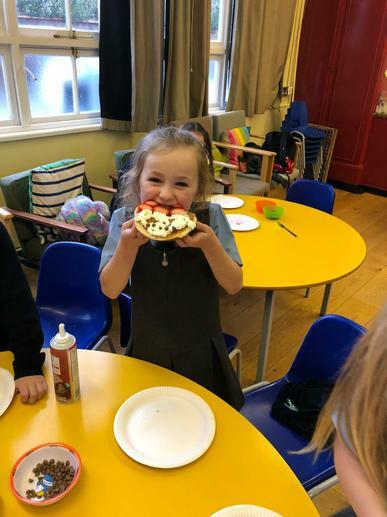 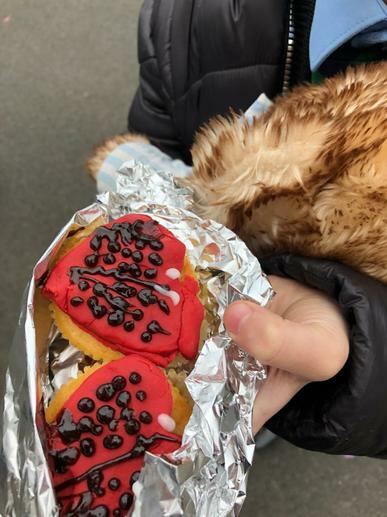 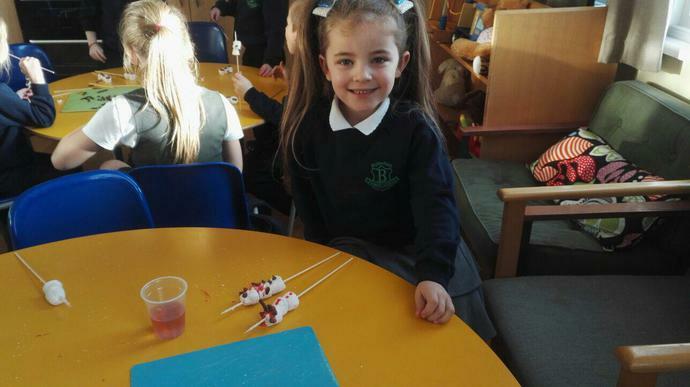 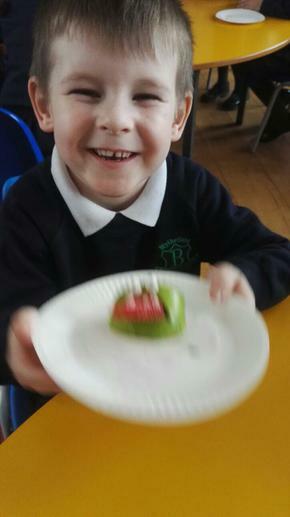 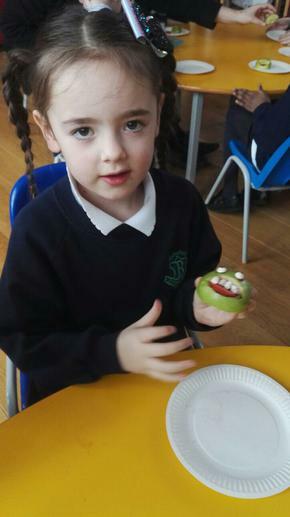 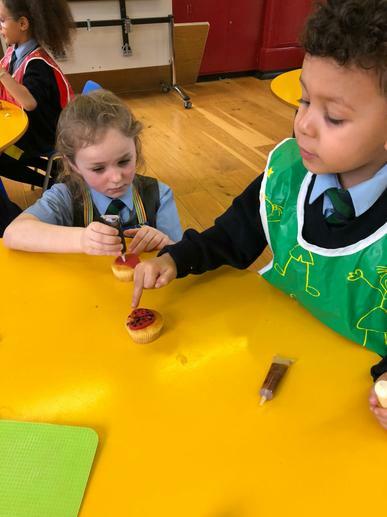 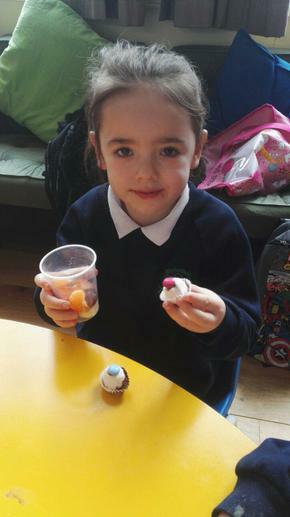 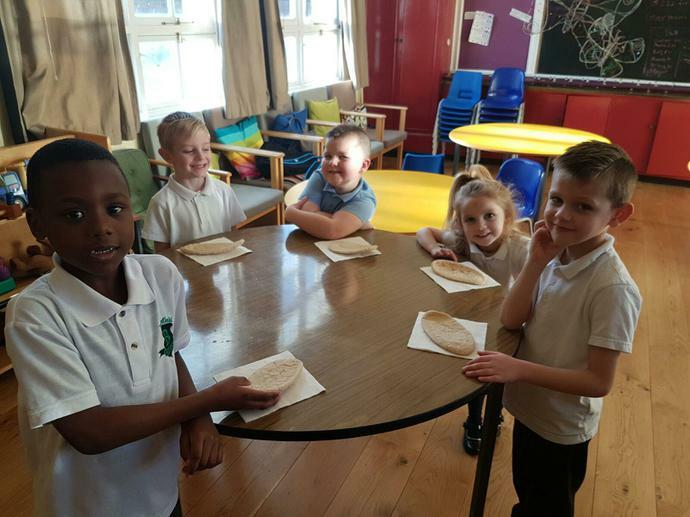 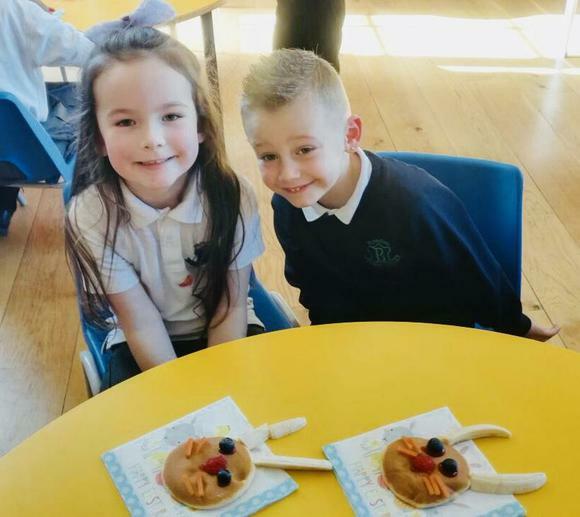 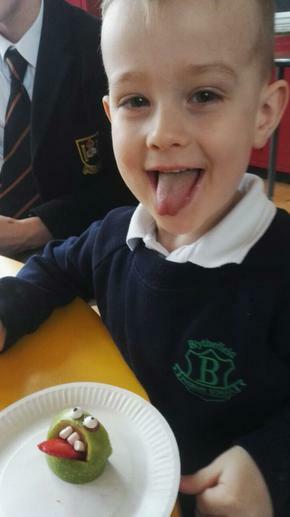 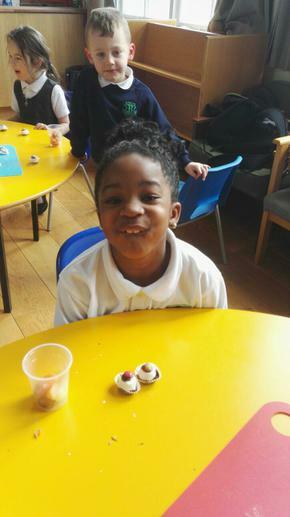 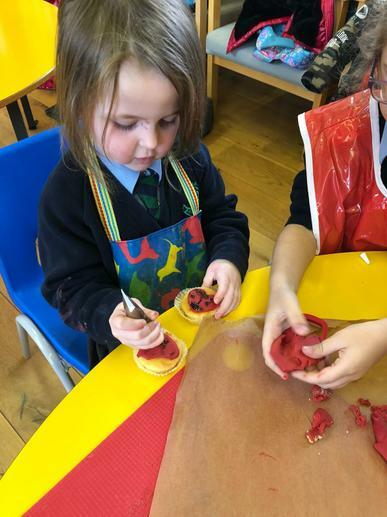 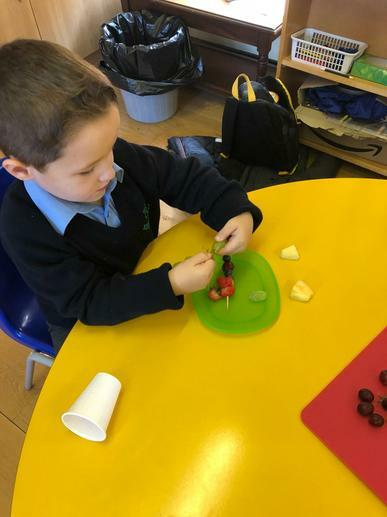 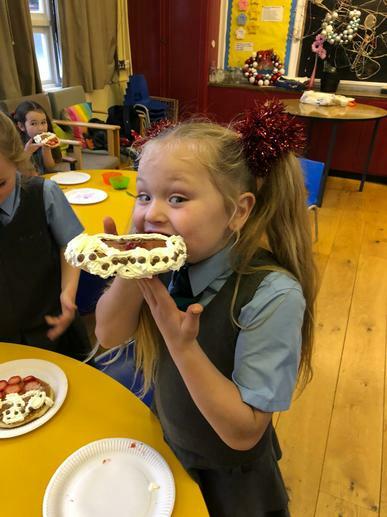 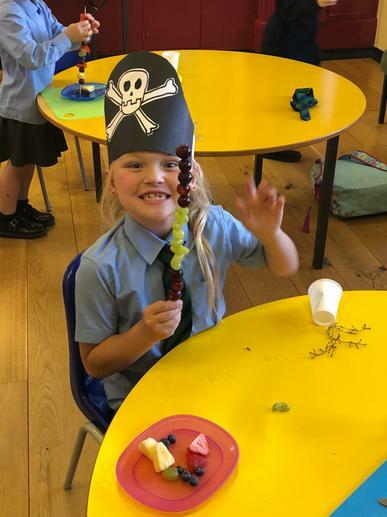 Cookery club is for Primary 1-3 and they love making and then eating their delicious treats. 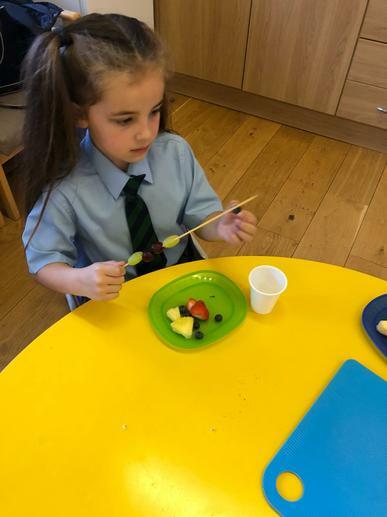 Healthy habits start from a young age! 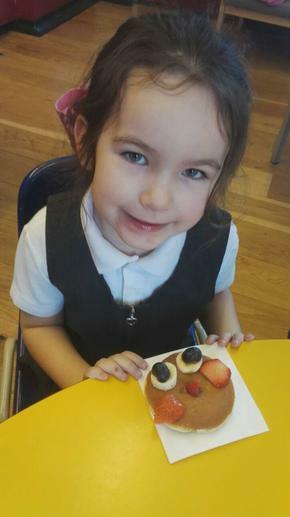 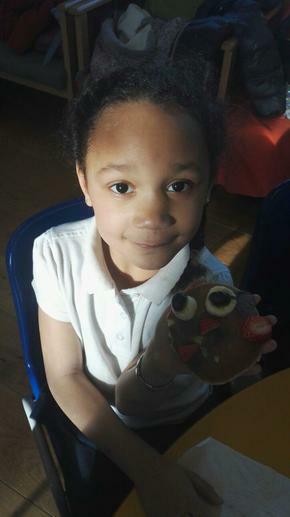 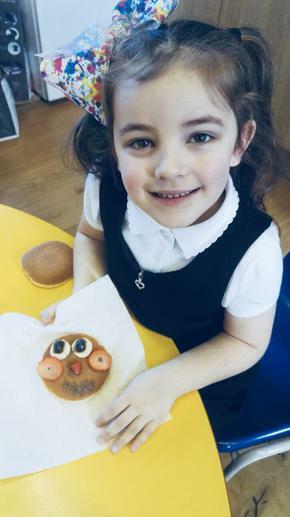 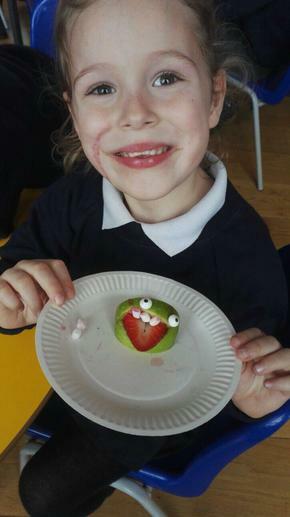 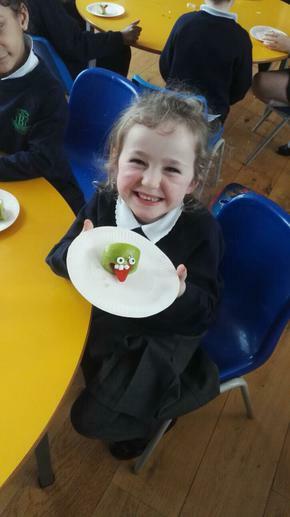 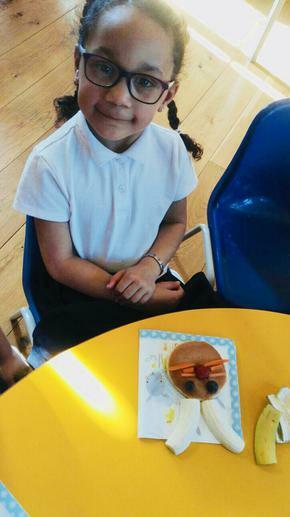 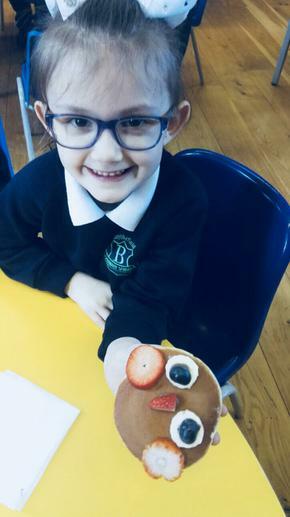 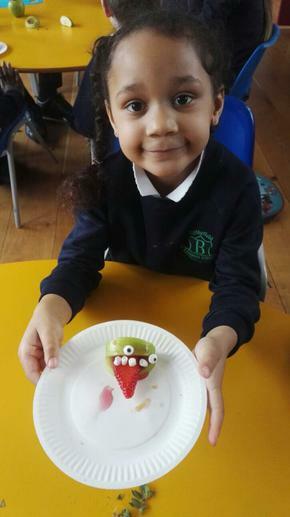 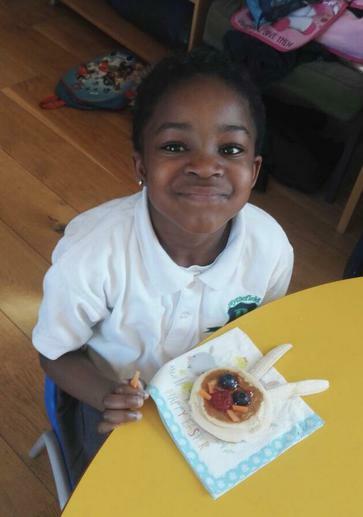 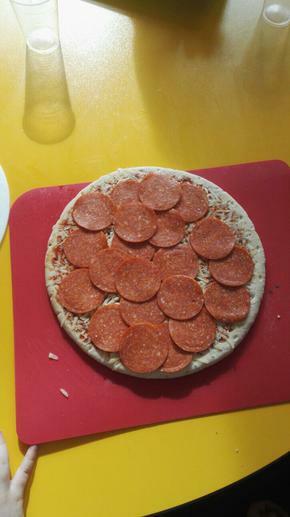 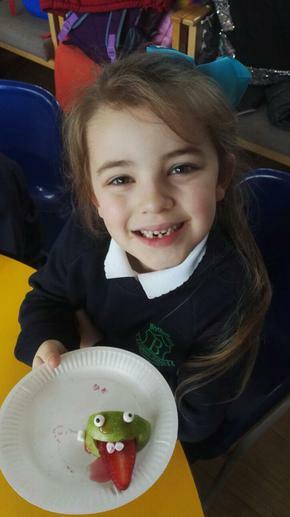 Smiley faces all around in cookery club! 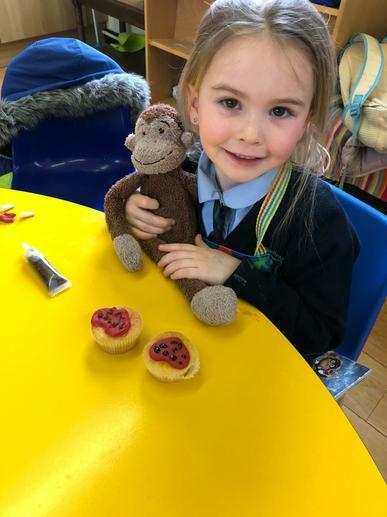 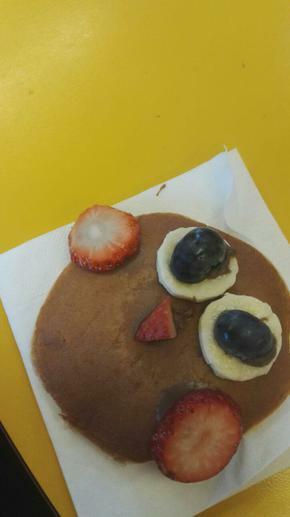 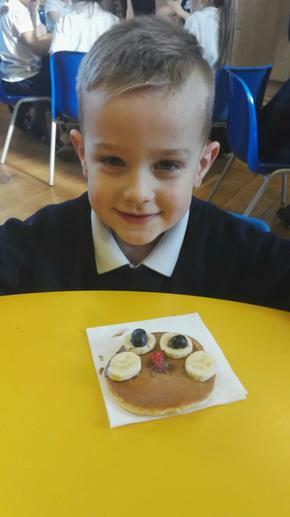 We loved making teddy bear toast on our first day at Cookery Club! 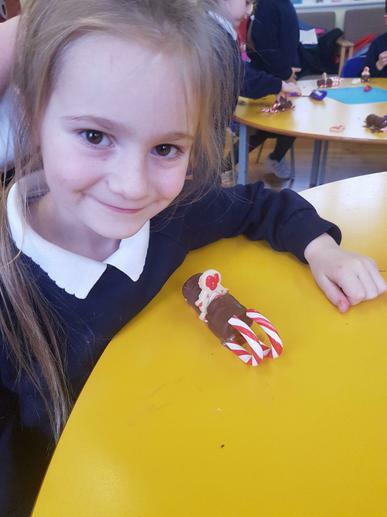 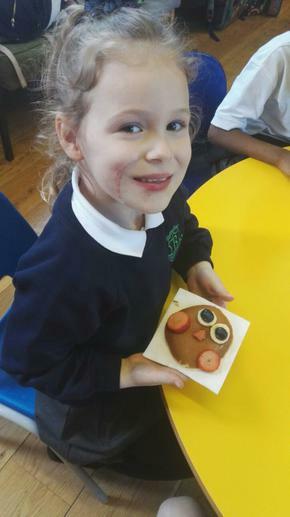 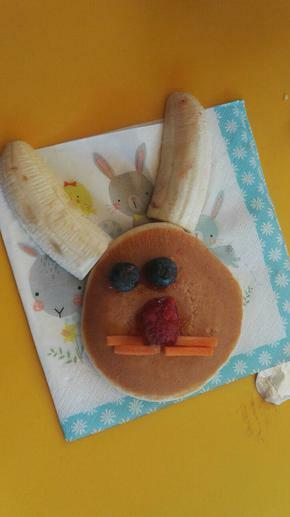 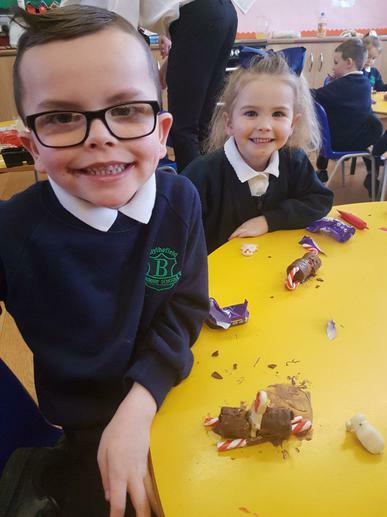 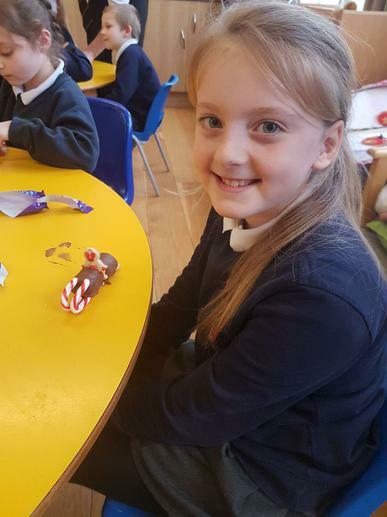 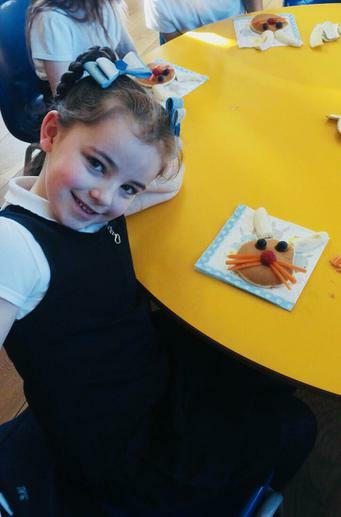 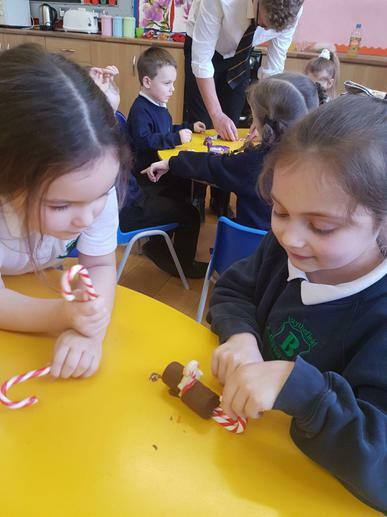 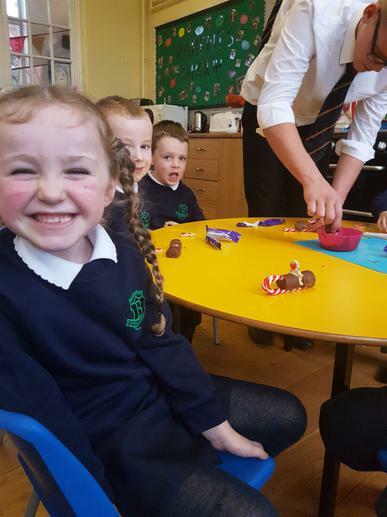 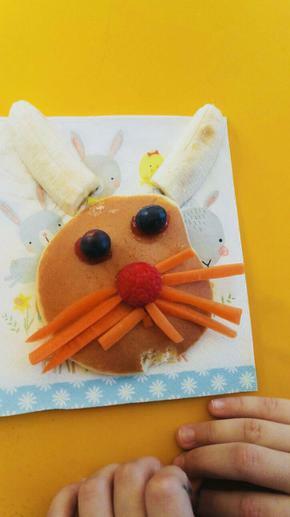 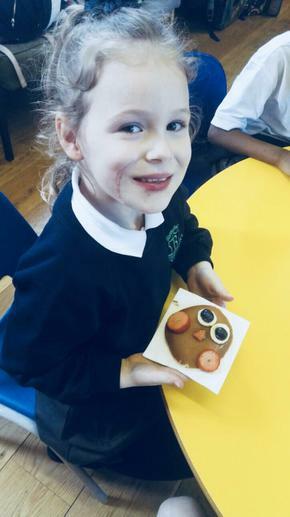 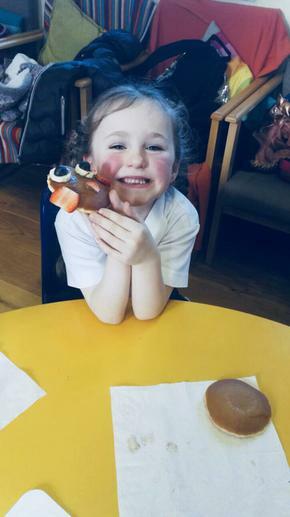 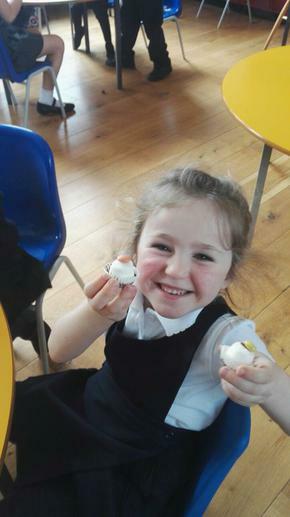 When the Easter Bunny arrived in cookery club..
We had so much fun making our delicious Christmas Treats. 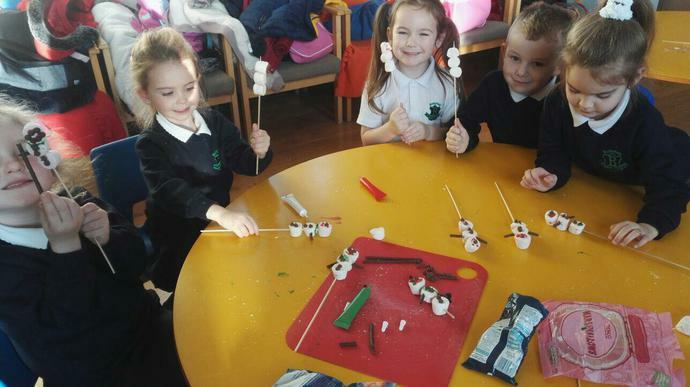 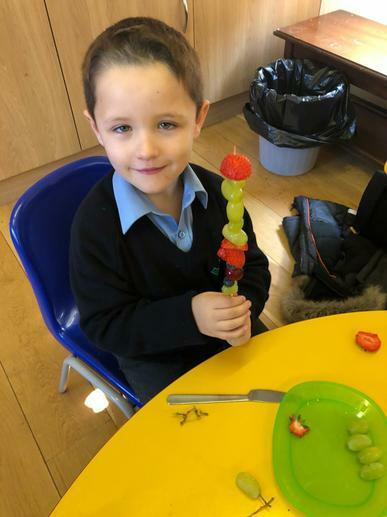 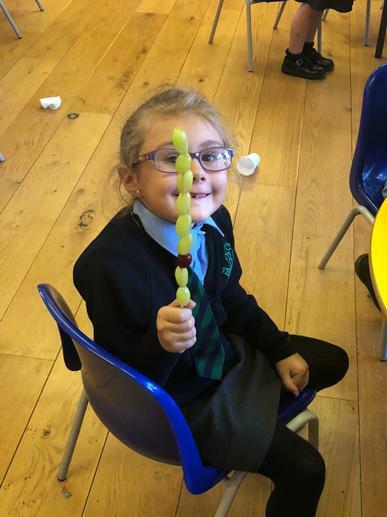 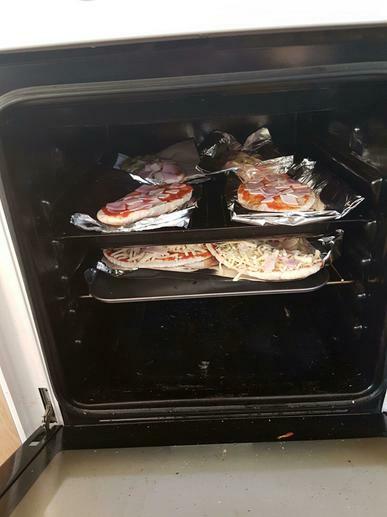 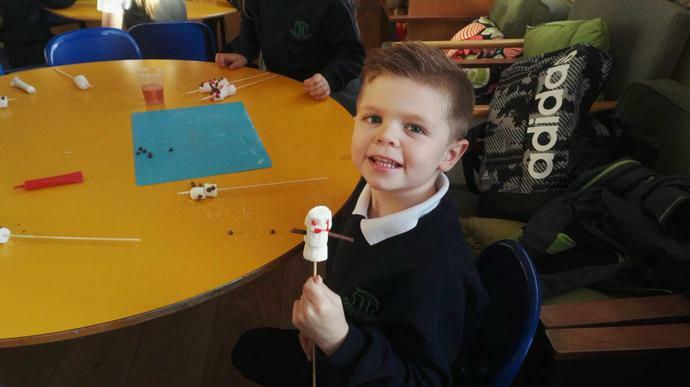 Winter fun in cookery club!